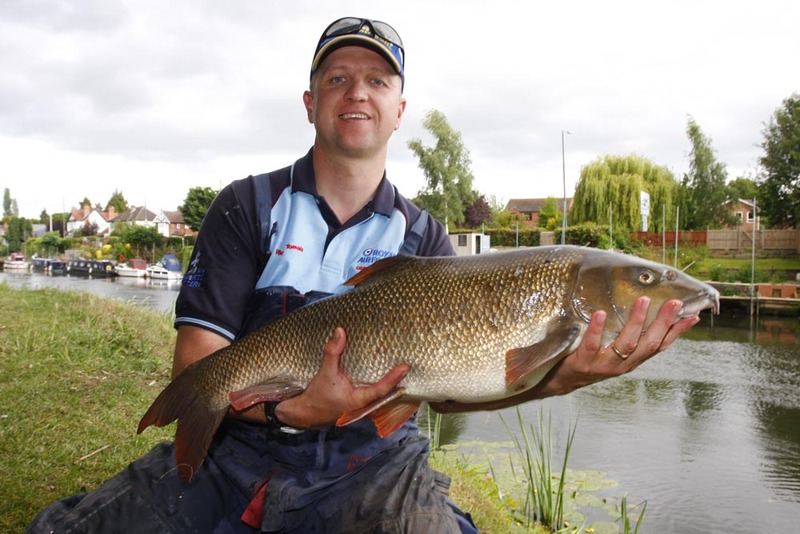 Two of the River Avon’s famous Evesham barbel formed the bulk of the top two weights, with one of the fish being the very same specimen that helped Steve Ashmore bag top prize in last years final! Distinguishable by its slightly damaged tail, the 12lb monster fell to Kevin Millards bomb and pellet approach on peg 31. It wasn’t quite heavy enough to beat Richie Tomala’s 14-00 weight from the next peg however, which also included a double figure barbel along with a few waggler caught chublets. Richie again tempted his barbel on bomb and pellet thrown a third of the way across the river. 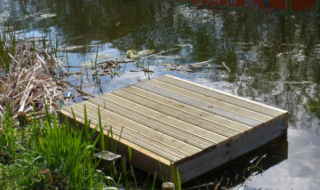 In third place was ever consistent Tony Bench on peg six, whose net of waggler and stick float caught chublets went 9-6-0. 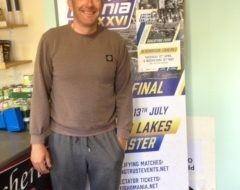 Fourth placed Ian Didcote caught small fish on the waggler backed up with several eels taken on the flat float from end peg 80. 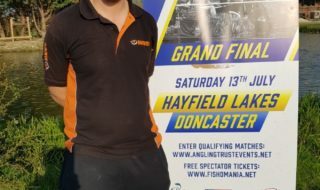 In fifth place was Tom Scholey with a 6-11-0 net of waggler caught perch from peg 35. Encouragingly, there were several section winning nets of small fish caught along the length, and most anglers enjoyed a good days fishing with no shortage of bites. 1 Richie Tomala 14-0-0 (peg 30), pictured.